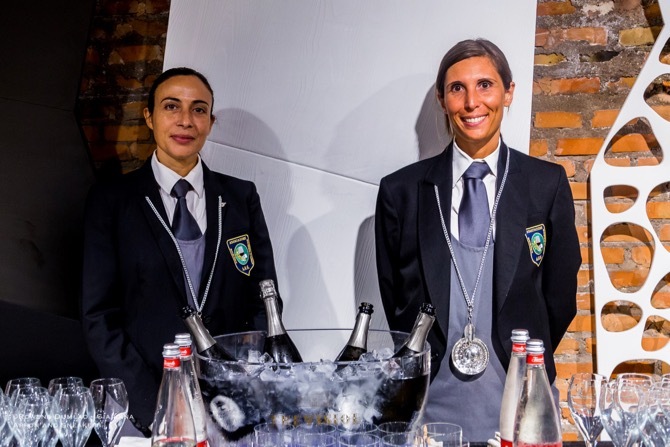 Apron and Sneakers - Cooking & Traveling in Italy and Beyond: Professional Sommelier Associations in Italy: Which Ones Are They? 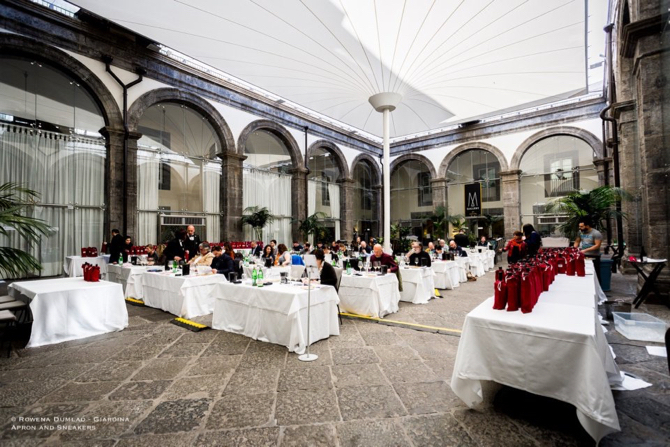 Professional Sommelier Associations in Italy: Which Ones Are They? Described as a wine expert or wine steward in the dictionary, a sommelier takes on a challenging education and role in the world of wines. What started in France in the 16th century where the modern culture of wine was born, from the management of the cellars of the noble estates evolved to something much more fascinating in the 21st century. 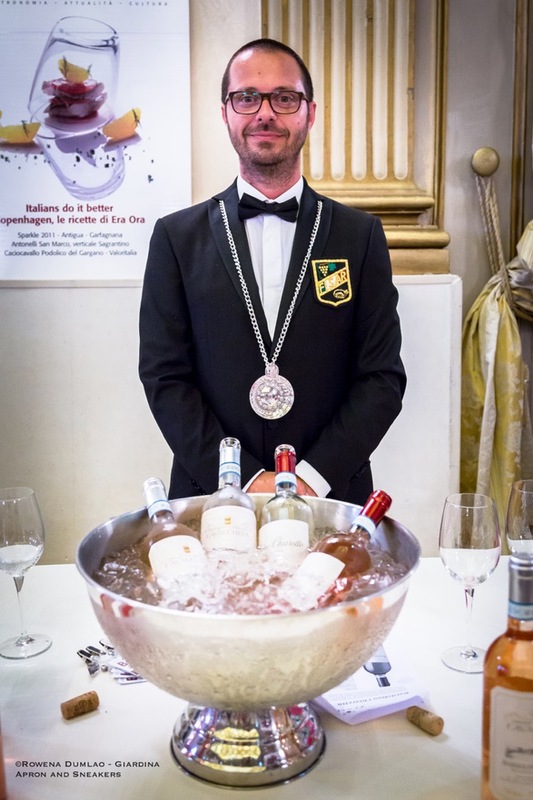 The figure of a sommelier now has metamorphosed to a function that has a wider scope in the enogastronomic scene wherein organoleptic analysis of the wine is foremost to evaluate the characteristics and quality, as well matching correctly food and wine together. It can be pursued as a profession but it can also remain as a valuable baggage of knowledge to those who are passionate about the subject of wines. 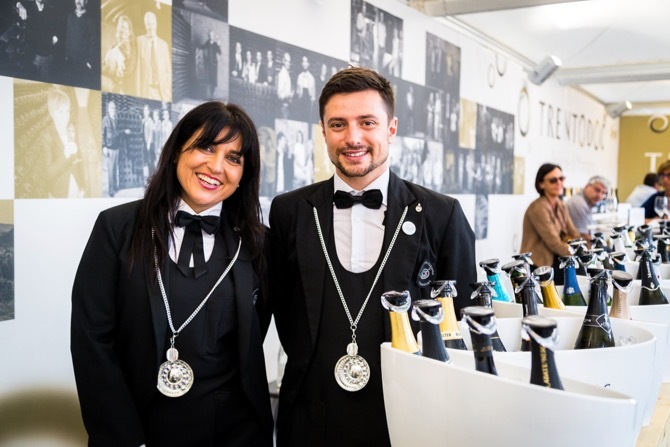 In Italy, there are a a number of associations that offer courses to become a sommelier that requires three levels of courses which last for about two years (depending on the frequency of the lessons), with important practical and written exams at the conclusion of the final level. After passing the exams, a diploma and a tastevin are awarded. The tastevin is a silver or silver-plated small bowl that was once used for tasting the wine. Every modern sommelier has one with the association's name on it. 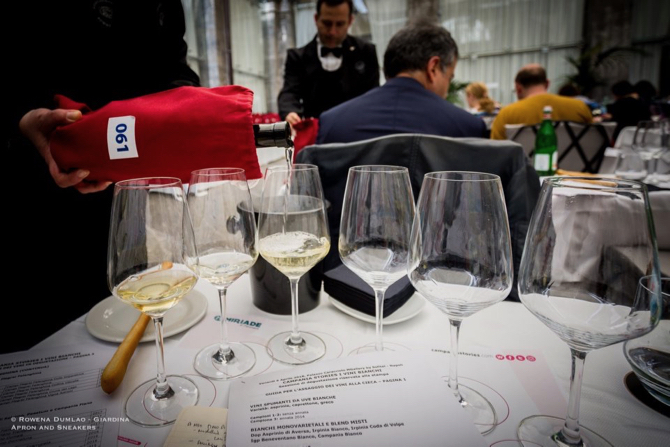 Each level is divided into lessons about the cultivation of the grapes, production of wine, method of organoleptic analysis of the wine, the wines of all the Italian regions, the wines of the major international regions and finally, the correct pairing of food and wine. The total number of lessons and prices vary according to the associations. The courses usually commence in October every year. 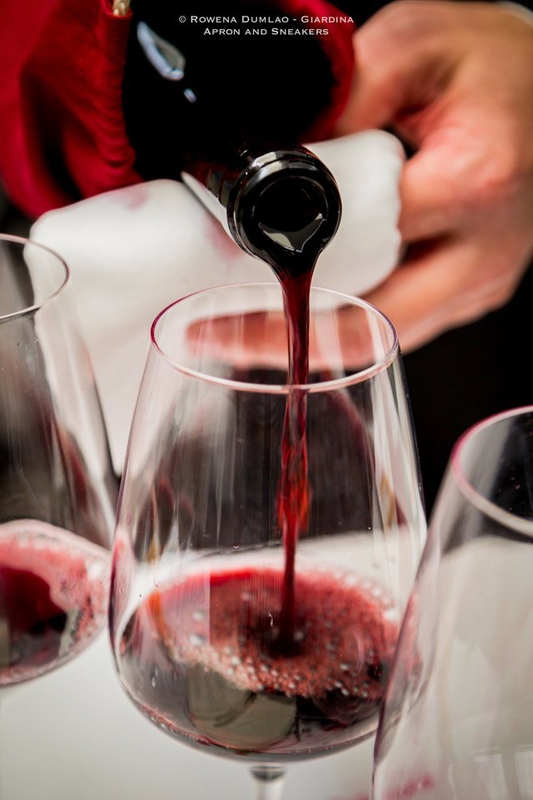 There are a number of sommelier courses being offered in Italy but here are four of the major associations that offer them. AIS was founded in Milan on 7 July 1965 and was officially recognized and legally acknowledged by the Italian government with formal President of the Republic decree #539 in 1973. Its founding members were Gianfranco Botti, Jean Valenti, Leonardo Guerra and Ernesto Rossi. 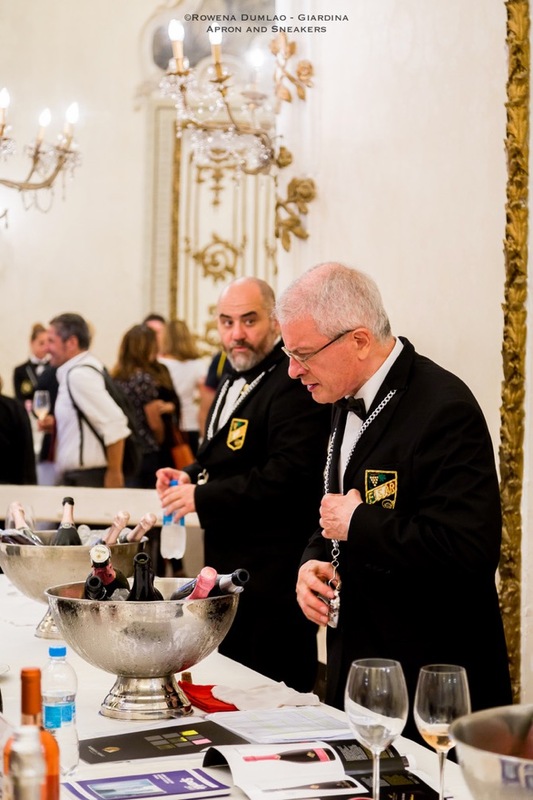 AIS is one of the oldest and largest sommelier association in the world, featuring more than 30.000 members only in Italy. It has delegations in all Italian regions, in different key cities where it is possible to frequent the courses. FISAR was created in 1972 offering training courses and events in the wine sector. It has a vast network of delegations throughout Italy and today, it has more than 15,000 members in the country. In 2011, the FISAR in Rosa project was launched by the Consiglio Nazionale to enhance and promote the figure of women who work in the world of wine. In the succeeding years, it has partnered and created a number of important projects that protect and promote the excellence of Italian wine. ARS was founded in September 1992 by a group friends who are sommeliers. It is aimed at both enthusiasts and professionals in the wine sector who are are mainly interested in the qualitative aspect of enogastronomy. It holds its courses at Ristorante Romeo Chef & Baker in Rome. FIS was created in 2013 by Franco Ricci, a former AIS delegate of the region of Lazio after separating from AIS. It holds its headquarters in Rome Cavalieri Waldorf Astoria Hotels & Resorts. 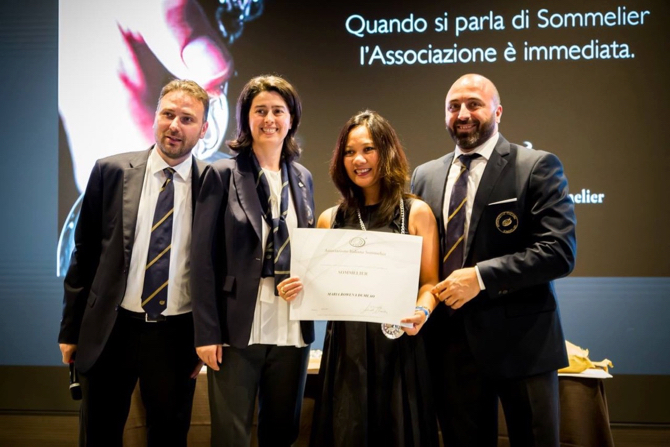 FIS is a member of the Worldwide Sommelier Association (WSA), the Association of Sommeliers in the World which exists in 31 countries around the globe. Its purpose is to contribute to the improvement of the culture of wine and food which binds these countries together to one of the most prestigious associations of the world in the wine sector.